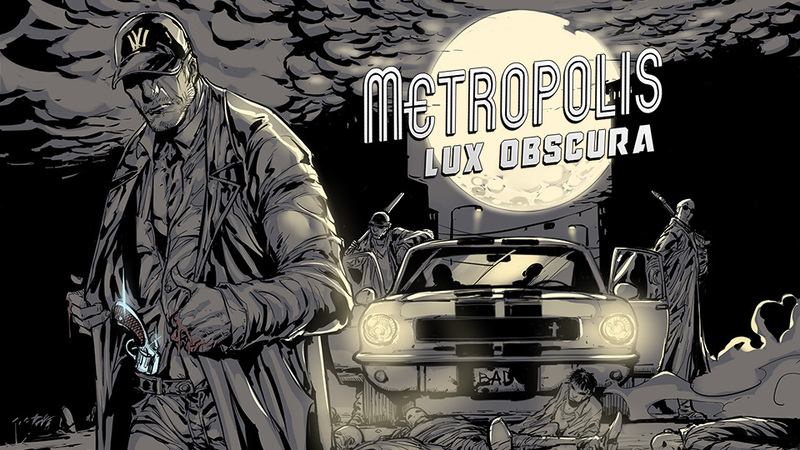 Game Review: Metropolis: Lux Obscura [Sometimes You; Nintendo Switch] – Ouch That Hertz! Freedom can be a powerful thing- and it can be so easily taken for granted. For instance, what if you are a former inmate? An individual who once so blindly gave up their freedoms, serving your hard sentence to earn back your right to exist freely in a civil society. 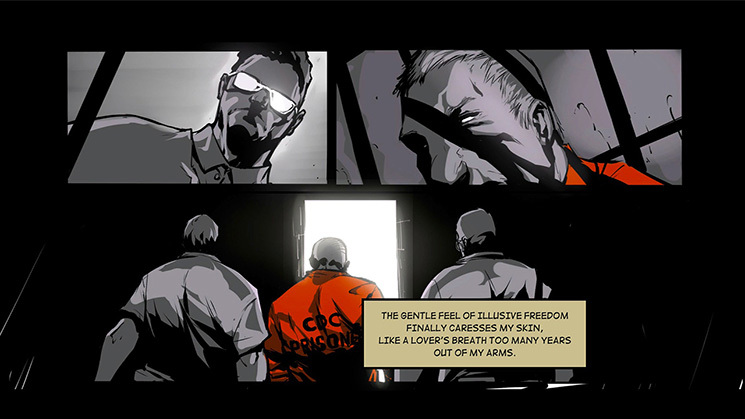 Once released, you are more likely than not to return to prison within three years of regaining the freedom you once so desperately desired. However, some individuals will still so carelessly throw their reward back into the wind; you must be cautious so as to not backslide and lose what you regained. As a game developer, you have freedom to create whatever type of game you may dream up. If that game is a motion comic with a Film Noir atmosphere mixed in with MATCH3 puzzle fights, then so be it. However, the developer must remember that such liberties taken are subject to the gamer’s freedom of choice to enjoy said game. So, here we are with that very game in the form of Metropolis: Lux Obscura. The fascinating aspect is how Nintendo has opened up the gates of their eShop to allow the freedom of having such a mature and overtly sexual game to be purchased. Is this the first in a long line of sexually-tinged encounters? Or, rather, does it leave the player with a regretful walk of shame? Answers to our questions asked above largely depend upon the player’s thoughts of a having a quickie, as the game is ONLY a couple of hours MAXIMUM- and that is ONLY if the player sets out to get all four endings. Players can easily hit an ending within the first hour and- if specific marks are hit in that playthrough- a second ending is also able to be opened up. To get all four endings, a total of three playthroughs are required, and this just feels like a way to artificially inflate an already miniscule playtime counter. Not to mention, the fact that there is no replayability once the player sees all four endings is dumbfoundingly shortening in of itself. In fact, if the player gets the third ending, entitled “Redemption,” on their first playthrough, there is no need to play for the other three, as that feels like the canonical ending and is the most flushed-out of the four. In the end, all four ending have the same theme and comes off as repetitive and uncreative. The most disappointing aspect of all of this is the fact that the game, as presented on its store page, had potential to be innovative and a standard-bearer. What the player gets is basically a pornographic moving comic that is just there to get them to the next casual Candy Crush-type MATCH3 game. Even then, the game- which features tiles for fists, boots, tasers, acid spray, etc.- is so unpredictable that the player can skill their way to a much-needed match, but lose due to the tiles that replaces the matched ones at the top. This all would be fine, if the game did not feel like glorified mobile game on the Nintendo Switch. It is severely noticeable that the controller operatives are poorly implemented in favor of the more fluid touch controls. This could be a carry-over from the game originally being released on Steam, but with the game also hitting the Xbox On- which does not have touch controls- it is a poorly-executed port. Review Copy provided by Sometimes You; all games played in handheld mode.